Unlimited design and layout options. With over 40 colors to choose from and dozens of different stamped patterns, each installation is a unique show piece. Varies from manufacturer. 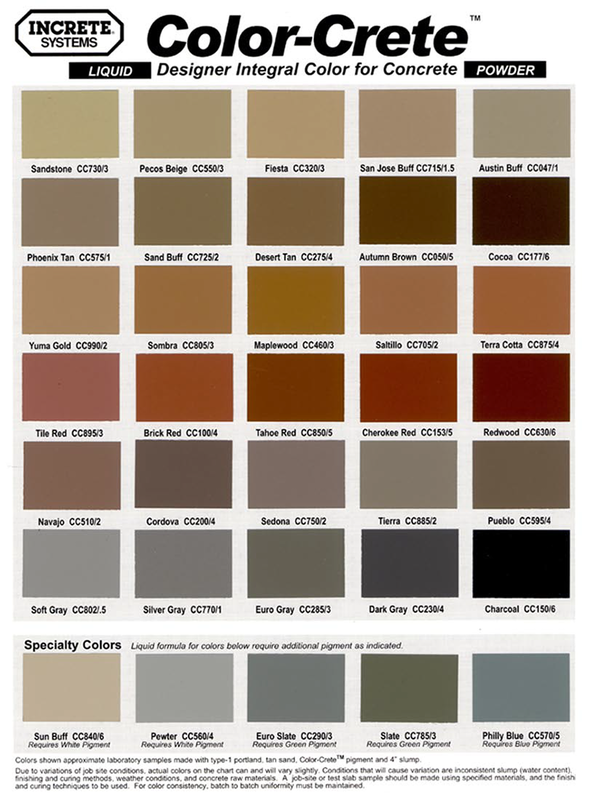 Usually an offering of 5-6 shades of a neutral color. Traditionally the bricks are square or rectangular in shape and are field cut as needed to fit the installation. 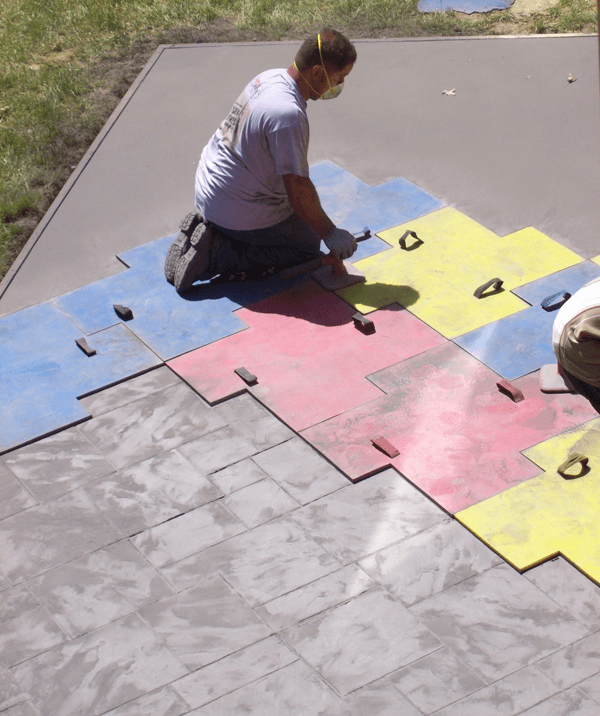 Like conventional concrete, stamped concrete is a seamless surface that will provide decades of service when properly installed and maintained. We add steel reinforcement and/or wire mesh to help increase strength and to control cracking. The concrete is rated at minimum 3500PSI. 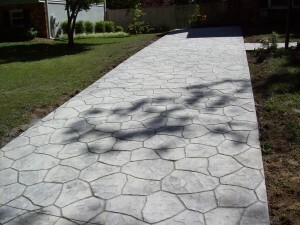 Similar to Stamped Concrete when installed and properly maintained. Because brick pavers are individual units or “puzzle pieces” they tend to shift and separate over time especially during freeze/thaw cycles and vehicular traffic. Low maintenance. Should be re-sealed every 2-3 years. Moderate to high maintenance. Should be re-sealed every 2-3 years. Weed and moss growth in the joints. Refilling the joints with sand as needed. 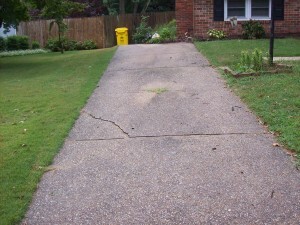 Possibility of damaging the plastic snap edging that contains the pavers in place during routine lawn maintenance. 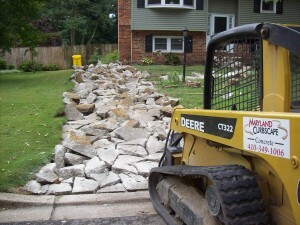 Maryland Curbscape is committed to installing quality stamped concrete surfaces. Please call today to schedule a free estimate and design consultation.